Buy one 2.5 litres or more of Fiddes Hard Wax Oil for free delivery on this entire order ! Fiddes Hard WaxOil is a blend of natural oils & waxes offering exceptional durability & resistance for internal natural wood flooring, kitchen worktops (wood) and areas subjected to a high degree of wear. Fiddes Hard Wax Oil produces a quick drying, natural satin or matt water repellent, tread-fast finish that will not peel or flake. To maintain / renovate, simply wash, buff or re-apply, following the guidelines below. Complies with EN71 - safe for toys. 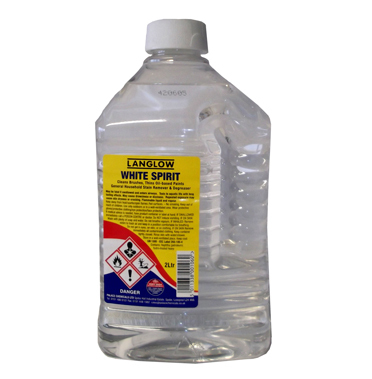 Pack sizes : 2.5 litres, 1 litre. Coverage : 20 m² per litre approx. Ensure all surfaces are clean, dry, and free from any previous finish. Sand the substrate with a fine 150 grade sanding paper or 150 grit sanding disk, removing all traces of dust. Ensure all areas to be coated are extremely well ventilated during and after application. Always test on a small area prior to initial application. No primer required. Maximum 2 coats recommended. Apply Fiddes Hard wax oil at room temperature. 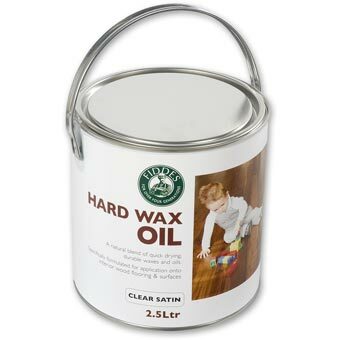 Fiddes Hard Wax Oil is formulated for application directly, and does not require thinning. First Coat :Stir contents thoroughly before and during use, and apply in a warm, well ventilated room. Apply THINLY using a good quality bristle or synthetic brush and lay EVENLY, following the direction of the grain. Remove any surplus Fiddes Hard Wax Oil immediately with a cloth, carefully checking all areas for any excess application. Leave to dry 4-6 hours in warm, dry well ventilated conditions, or preferably overnight. Second Coat : Apply as first coat, THINLY, allowing good ventilation. Leave to dry 4-6 hours in warm, dry well ventilated conditions, or preferably overnight. When the surface area is completely dry, a light buff will further enhance the sheen level. Certain dense or oily substrates may only require a single application, and subsequently buffed to achieve the desired finish. Longer drying periods may occur during application in cold, damp or humid conditions. Always apply sparingly and remove any excess product thoroughly. Re-Application: To renovate previous application of Fiddes Hard Wax Oil, lightly sand area with 150 grit sandpaper, and re-apply sparingly. If using a tinted version, a final application of clear wax oil is advisable in areas subject to heavy wear. Tinted versions must be thoroughly brushed out to ensure an even colour. NEW Oak Lightening colour will maintain the natural colour of the timber - ideal for light woods. Note : Colours are approximate only, and final results may vary with different timbers. The required size can be selected from the 'price' drop down box. 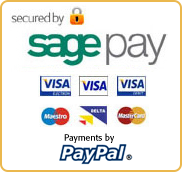 Multiple variations (eg colours) and sizes of this product can be added to your cart in one operation using the multi add form. This saves you having to add a product to your cart, then returning to the product page to add another variation. Your selections will appear at the bottom of the form. If correct, click "add these items to cart" to add your current list to your cart. 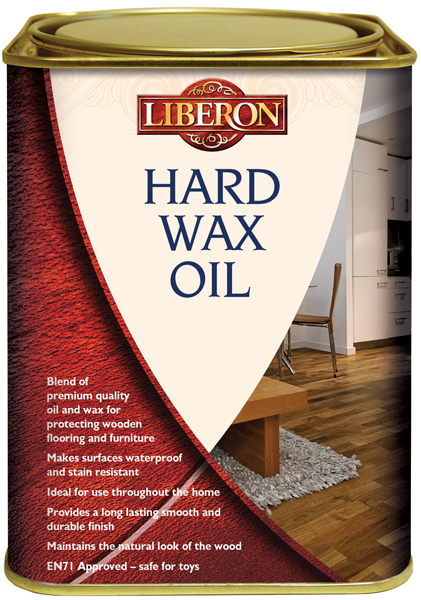 Liberon Floor Sealer, Liberon Floor Wax, and Bona Mega Wood Floor Lacquer.